Why does Pinecast use HTTPS? Why does Pinecast encrypt its traffic with SSL or TLS? Pinecast uses HTTPS URLs exclusively. This is done for a number of reasons. First, websites that do not use HTTPS will soon display a red "Not Secure" label in web browsers. Submitting a login form on a non-HTTPS website will ask the user if they are sure they wish to send their login information over an unencrypted connection.  Apple has indicated that they will, at some point in the future, stop supporting RSS feeds that are not served with HTTPS. HTTPS prevents third party advertisements from being injected into your podcast website and RSS feed by unscrupulous ISPs and wifi access points without your knowledge or consent. These companies do this by intercepting traffic from non-HTTPS websites and adding advertisements before serving the contaminated content to your listener. HTTPS prevents the content from being intercepted. HTTPS protects the privacy of your listeners. By preventing third parties from knowing what a listener is subscribed to, HTTPS protects free speech and the spread of knowledge and information.